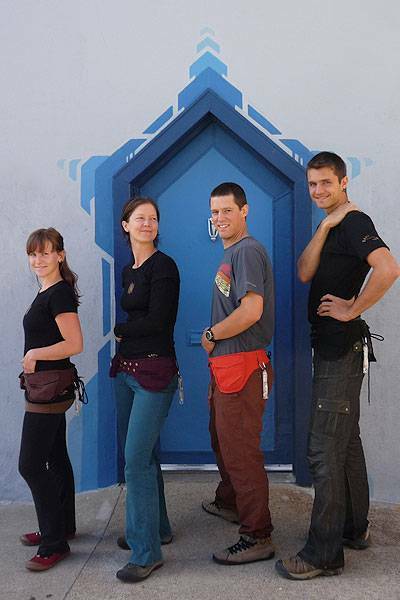 Hipsacks are the 21st century fannypack. 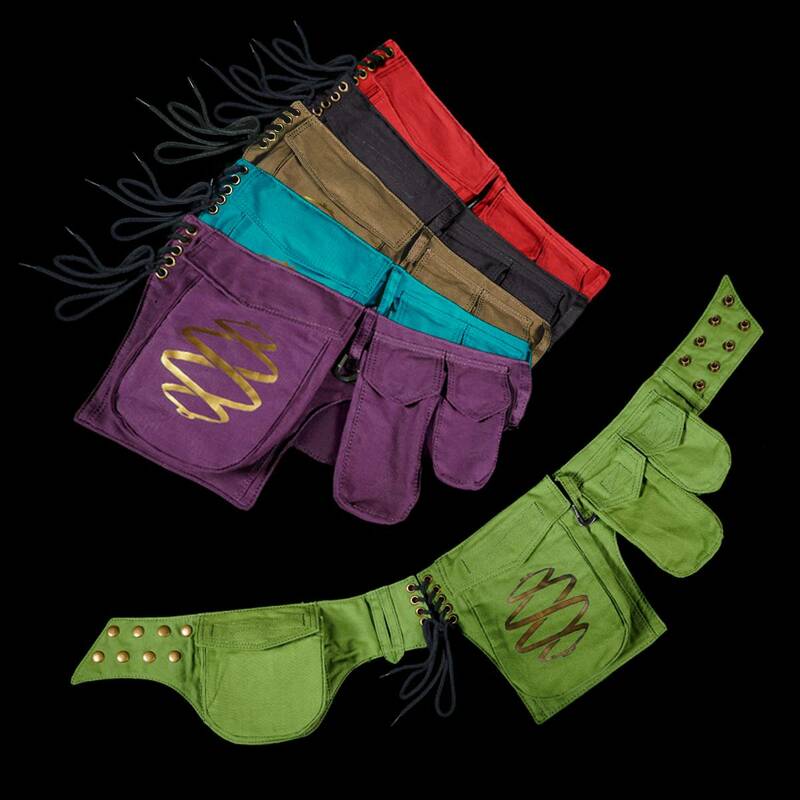 Essential gear for poi spinners, festival goers, urban ninjas and anyone who wants to free their hands to follow their dreams. 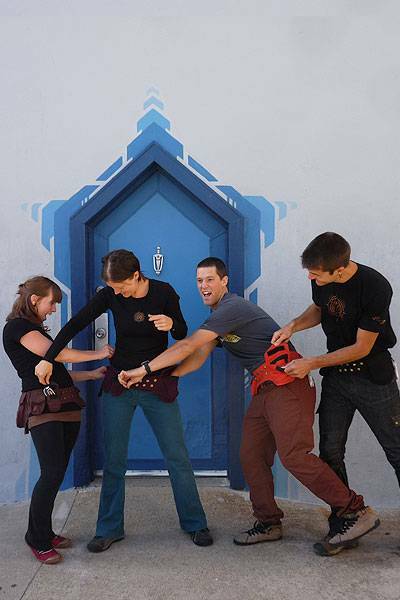 Designed by Nick Woolsey of Playpoi, hipsacks are versatile, comfortable, stylish and practical. Sizing is adjustable from approx. 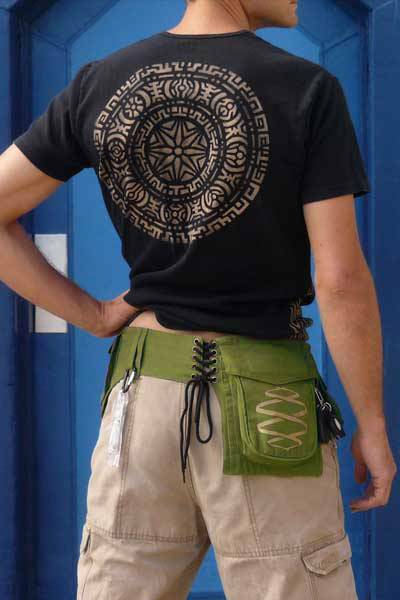 29"-40" waist with standard laces - you can use longer laces and hipsacks extensions for larger waist sizes. 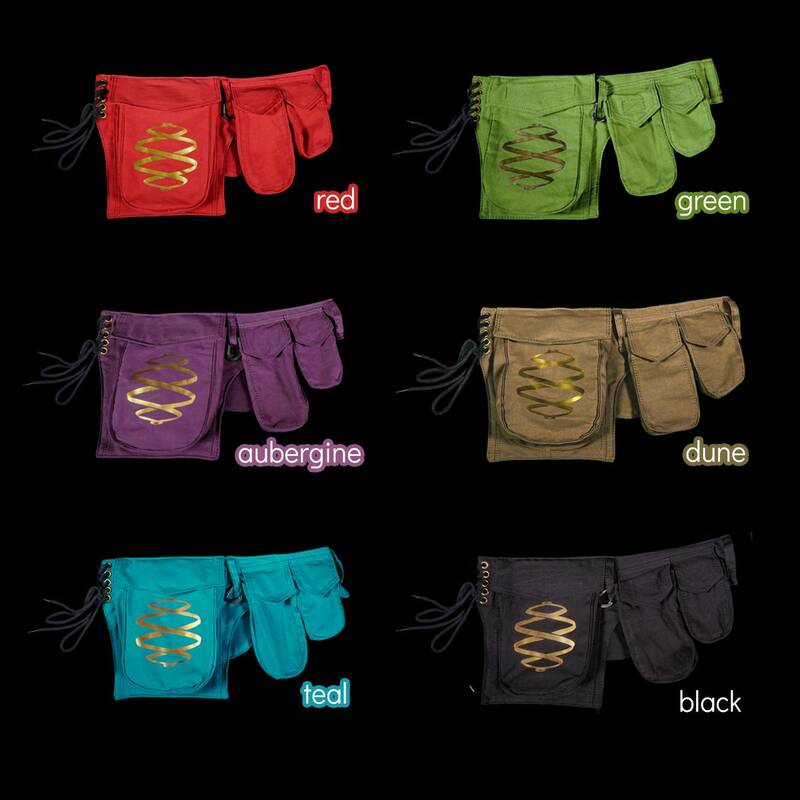 Available in many colors: You can get different colors, and mix and match halves. Free flow biner! Your hipsack comes with a mini flowtoys carabiner that you can use to attach keys, gear and other useful stuff. 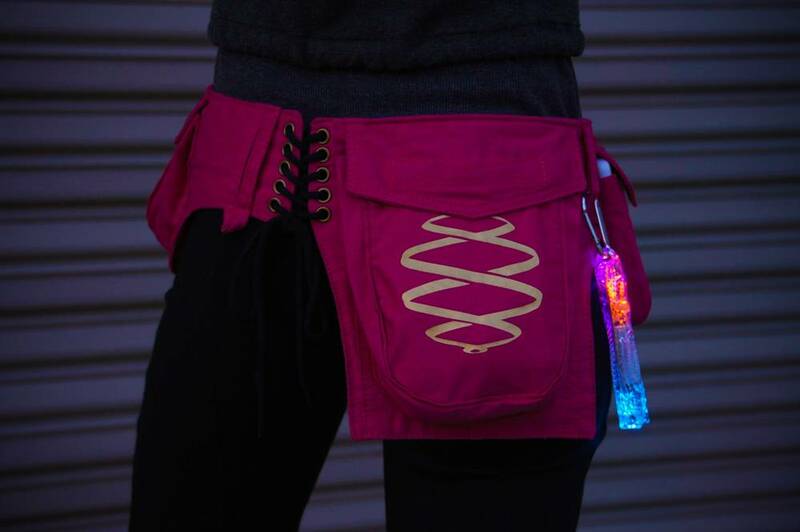 The biner fits a flowlight as well - great for festival fashion and finding friends in the dark. Care instructions: We recommend handwashing in cold water and air drying. You can use the washer and dryer, but the colors may fade. from Burning Man to toddler-chasing: perfect! Be the coolest mom on the block with this belt. 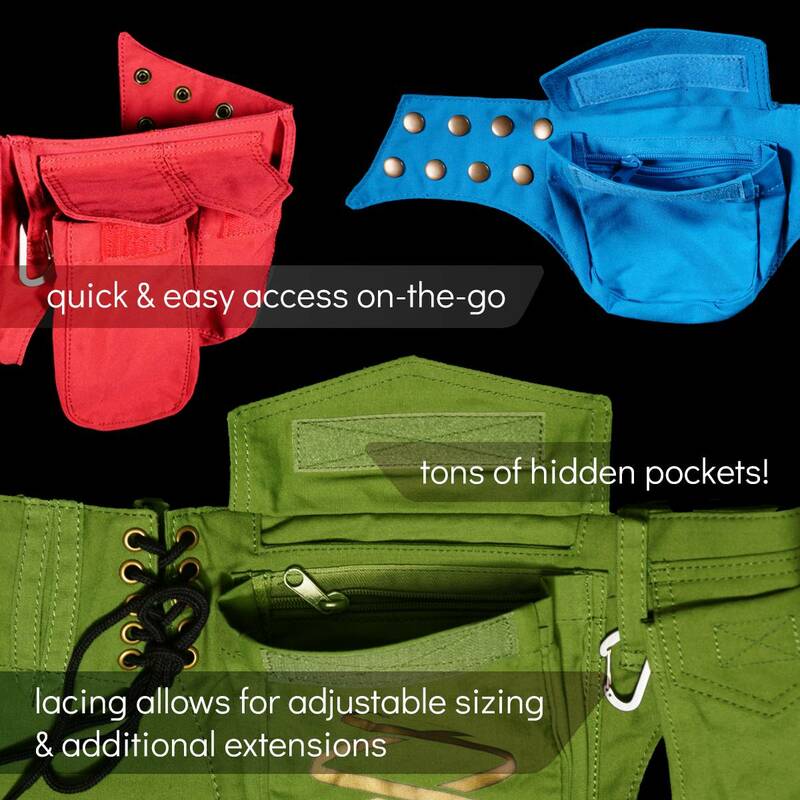 Solves the problem of clothing without pockets! Easy to grab on your way out of the tent or house. Nicely holds everything you need and you can clip a water bottle to it (I thought this would damage it, but it didn't!). At Burning Man, I clipped my poi to the outside to light me up. I used it originally just for Burning Man, but now I wear it every day. The only damage it's really gotten is that gold pattern faded some in my post-burning man vinegar soak. And I've sun-faded the exposed parts!